Hello!! 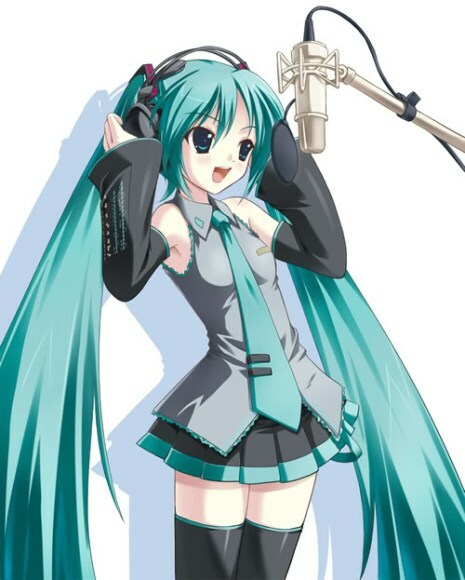 ^^ I mentioned in the “About me” introduction that I love to sing, and I’ll repeat – I LOVE to sing. I do so 24/7, and almost never get tired of doing so. Not long ago I began recording my own fandubs and decided to put them up here! ^^ I hope that you will like my works and please, tell me what you think!!! This was the fastest fandub I have ever recorded oO” I watched Zetsubou Sensei, fell in love with this song from the first listen and recorded this song a couple of days later. And that’s visible xD Because I’m inexperienced in working with loud instrumental music, this turned out just….. not right. At least, I think I could do a lot better. After longing and longing I finally recorded this! Even though the mic makes my voice sound terrible and the quality of the track is overall…. not so good. I’m more or less happy with this. More or less. So, for now this is it, though I will update and record new songs frequently, so stay with me if you’re interested!!!!! !Also, feel free to suggest songs for me to fandub, or about the instrumental version of the song you are interested in, or the lyrics. I will gladly listen to you and give you a hand! !